The other week I wrote about goal setting so that you can achieving your goals this coming year. But setting proper goals is only the first step. The next step is planning out how you are going to achieve your goals. And the more detailed your plan, the more likely you are to succeed. Most people really skip this part. They set goals. And then they start working out and eating healthy according to something they read or some vague idea of what they should be doing. But they don’t really have a PLAN. They really aren’t sure exactly what they are going to do from day-to-day. They really don’t know what is paying off and what isn’t. They really aren’t consistent enough with one thing to truly track what is working and what isn’t. And while they may work really hard for a month to try to achieve their goals, they probably aren’t going to stick with it in the long run EVEN if they see progress. Because at some point their haphazard program isn’t going to get them results. And when they plateau, they won’t know where to go because they will have no idea what worked and what didn’t. But if they had a plan not only would they have direction to begin with, but they would also know what worked. They could adjust the plan as they realize what benefits them and what doesn’t. As as they tweak their plan, they would continue to see progress. Whereas if they had no plan, they would almost have to completely start over to continue getting results. And starting over with no idea of what works….Well that by no means guarantees you results. Plus a plan is a great way to get you motivated and keep you motivated once you’ve set your goals! Often we set our goals and those keep us motivated for a week or two. But once that week or two is up, we lose that initial motivation. If we’ve done enough to get results in those first couple of weeks, that may provide us with motivation for a few more. But if we haven’t seen great instant results, we may give up. A plan though would help us stay motivated because we have something clear to follow and accomplish. Accomplishing and completing the program you lined up, while it might not get you to your ultimate goal, is an achievement in and of itself. It keeps you motivated to have something clearly laid out in front of you. It is harder to give up on something tangible, something you’ve spent time and energy already to develop, than it is to give up on something that is just a vague goal in your head. There is something staring you in the face, letting you know you didn’t do it, when you write out a plan. That is why programs like P90x get results. They have clearly laid out plans. They have ways to progress and regress the program so that you can adjust it to fit you as you work through it. 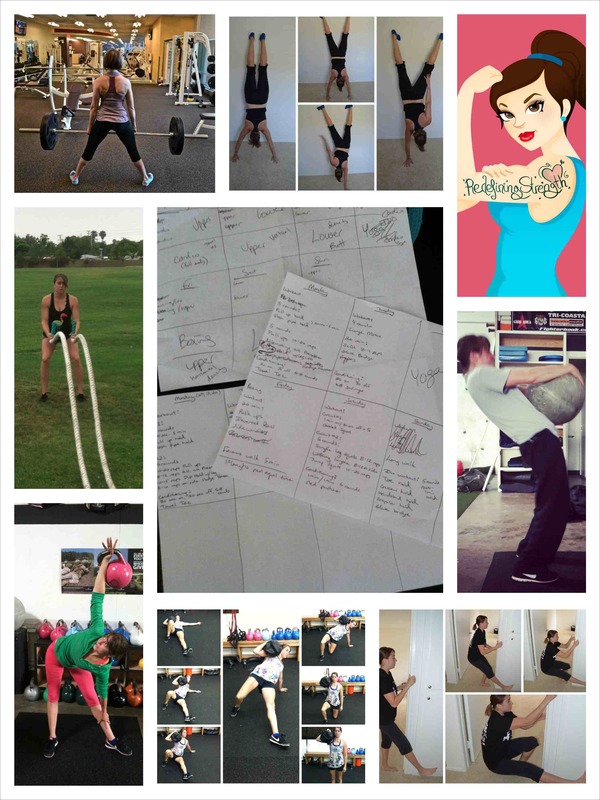 They even have slightly different variations of the plan to help you reach your specific goals. You don’t have to play a guessing game to figure out what works. So this year if you want results, create a plan. Set great goals and then map out how you are going to get there. The next step after creating the plan is to do it and track it. After that, you just can’t be afraid to tweak it!! NOTE: I’m not telling you to get a program like P90x (although you can if you want!). I’m simply saying that if you want to achieve your goal, the more you can think through all the variables like a program like that does, the more likely you are to achieve your goals! 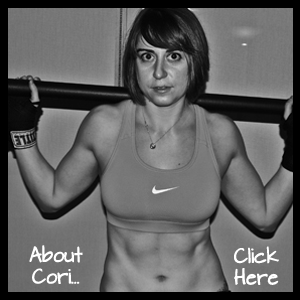 Posted on December 23, 2013, in Man Biceps, program development and tagged fitness goals, goal setting, new years resolutions, planning out your workout program, tips to help you reach your new years resolutions. Bookmark the permalink. 4 Comments. This is where I struggle… I have goals, but unsure how how to program to meet them. More blog post on this topic to come or are there books or other references on creating programming for your own goals you reccommend? There is no one way to program to meet your goals. It is just about writing out the workouts and healthy eating plan you think will get you there. There are going to be many different workout routines and diet plans you can use. It is about developing ones that work for you. With program development, what do you find holds you back exactly? I would love to help you! Grin – well, I think doing Crossfit for a year messed me up in relation to knowing what is “normal” or not. I don’t think I have to do 300 reps of anything in order to gain and realize that mentality could actually hinder my goals. But what IS enough vs too much? So it’s my body telling me I’m doing too much… I’m struggling to find a place where I’m making progress without going overboard…. and still be strong and gain skillz and strength. If I am doing too much and blasting my body apart or doing things incorrectly with bad form (which I don’t “think” I am but … ) – recovery isn’t exactly helping me either.